The backyard can be considered a canvas on which there is the potential of a beautiful picture, painted by you. You can extend your home for much less than the costs of extending the walls. The addition of Hardscape Features to your yard will reward you with new beauty and additional living space, while including the benefit an outdoors lifestyle. The backyard can be considered a canvas on which there is the potential of a beautiful picture, painted by you. But, then you also get to live in that picture. 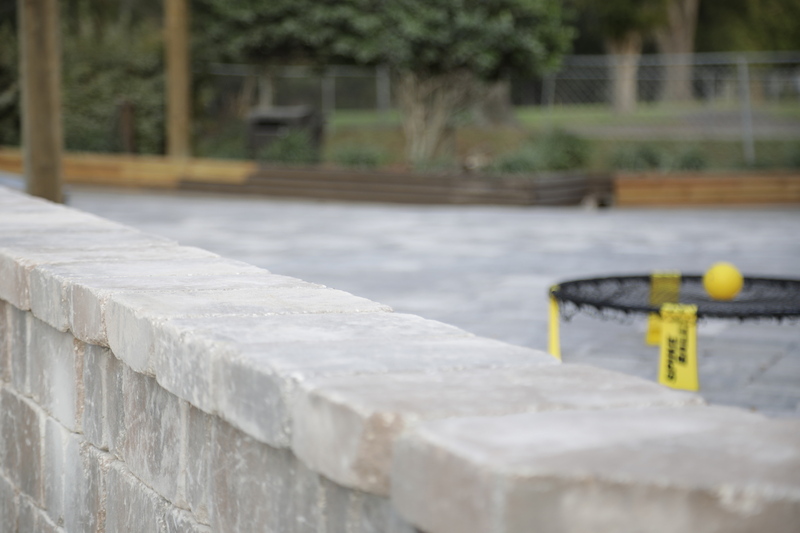 Pavers and Free Standing or Retaining Wall Stones are available today in so many textures, styles and colors that you only need to supply the yard and a little creative planning. This painting may include a pool, waterfalls, fountains or walls, for seating, blinders or retaining. And then there are fire-pits, planters and natural stone features. A patio, large or small, smartly designed with a complimentary stone feature or foliage area could add enjoyment and value to your life and at a modest cost. Why not contact First Coast Pavers now and get for free, some ideas and a price quote.